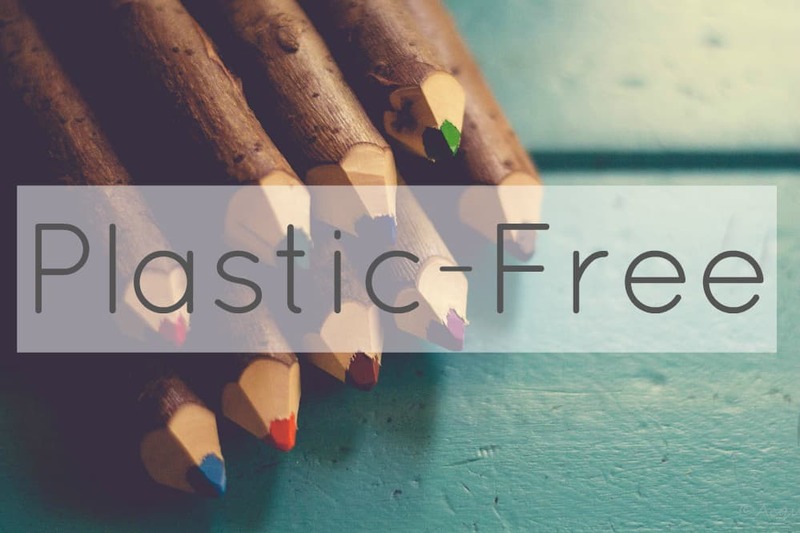 Last Saturday I was the speaker at Plastic Free July‘s event here in Perth, talking about my personal journey in living with less plastic, what I’d learned and offering tips for people trying their first Plastic Free July. There was a great turnout, with plenty of newbies underway in their first Plastic Free July year, but also people who took part last year and the year before. 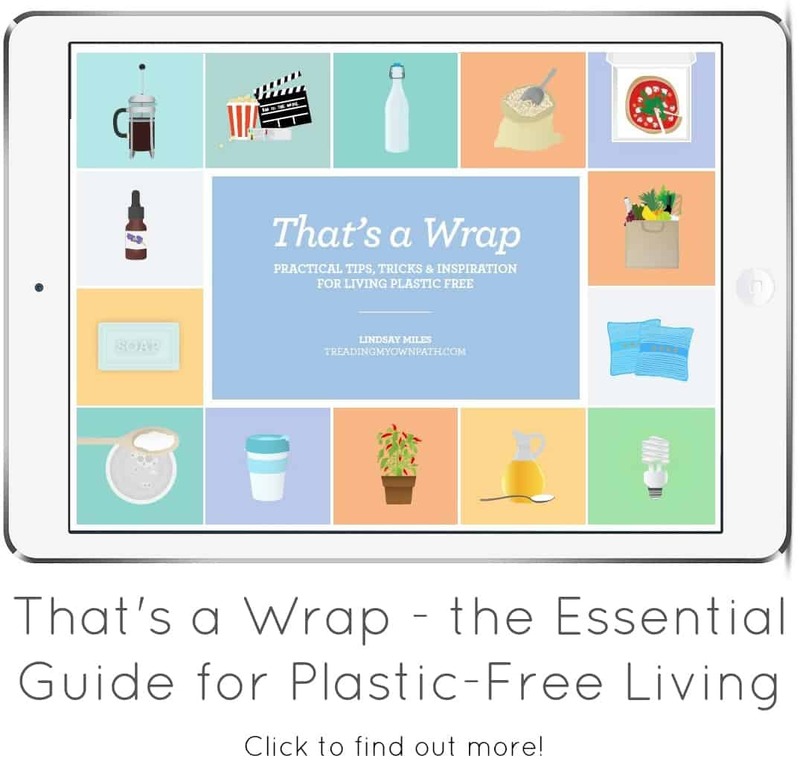 I love being able to talk to people about plastic-free living. I love getting out into the community, getting to know people, make real life connections and also learn and be challenged – because that’s what makes life so interesting and enjoyable! You’d think then, that if somebody asked me why I wanted to work in waste education I’d be able to reel off the reasons. I’d be able to articulate exactly why it makes my heart sing. I’d be able to express the passion that I have for sharing not only my story, but also what I’ve learned along the way. You’d think so, wouldn’t you? As it turns out though, when asked this question earlier today, I was only able to mumble something rather vague about being passionate about waste. The thing is, everyone’s passionate. It’s the thing to be. People are passionate about what coffee they order in the morning. Passionate about their football team colours. Type “passionate about” in Google and the drop-down field comes up with baking, the hospitality industry, teaching, education, travel… It’s a great word, it sounds far better than “interested in” or “really like”, but it doesn’t really tell the listener anything. I am passionate about waste. But what does that really mean? What am I failing to express with that statement? When I talk about passion, I mean the kind of passion that gets you fired up. When I talk about waste, I become really enthusiastic, I tend to talk far too quickly and flail my arms about the place in an excited manner. The kind of passion that burns even when you’re tired or feeling lazy. I never tire of talking about waste, thinking of ways to reduce waste, wanting to discuss the topic with others, and share ideas. 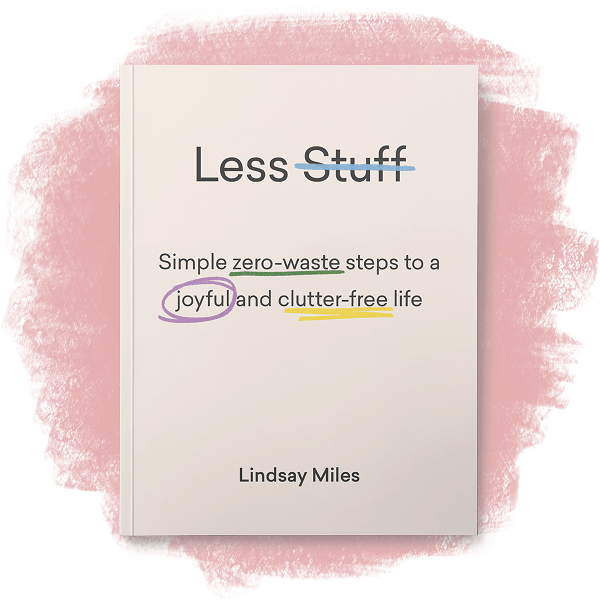 When it comes to waste, I’m constantly re-inspired by the things I read or see or hear. When I talk about waste, what I really mean is reducing waste. Whilst verge collections or people buying takeaway coffee when they intend to dine in might also stir my emotions (! ), my passion lies with reducing my own waste, and inspiring others to do the same. Learning ways to reduce waste, and sharing what I’ve learned, be it through talks, or writing, or on social media. Providing support and encouragement to those just starting out, and helping others onto the next part of their journey. It doesn’t end with learning and sharing, though. What really matters to me is inspiring others to make changes. Offering alternatives and sharing solutions is part of that, but the most important thing is connecting with others. Talking to people. 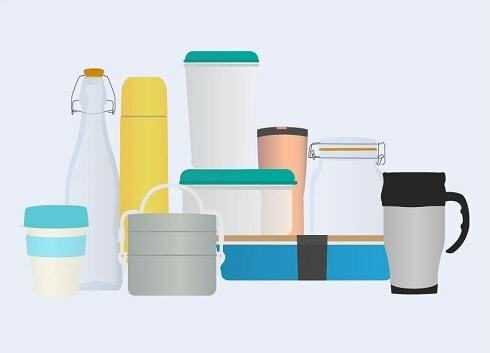 Getting out there into the real world, having conversations, finding out what’s important to people and helping them find ways to reduce waste that fit with their lifestyles. I’ve talked about the ripple effect before and that’s the kind of change I love being a part of. Planting a seed, or an idea, and letting it grow with someone new. It’s so satisfying to see that happen, and it makes everything worthwhile. That’s why I’d love to work in waste education. I want to connect with others, to inspire, encourage, share and learn. 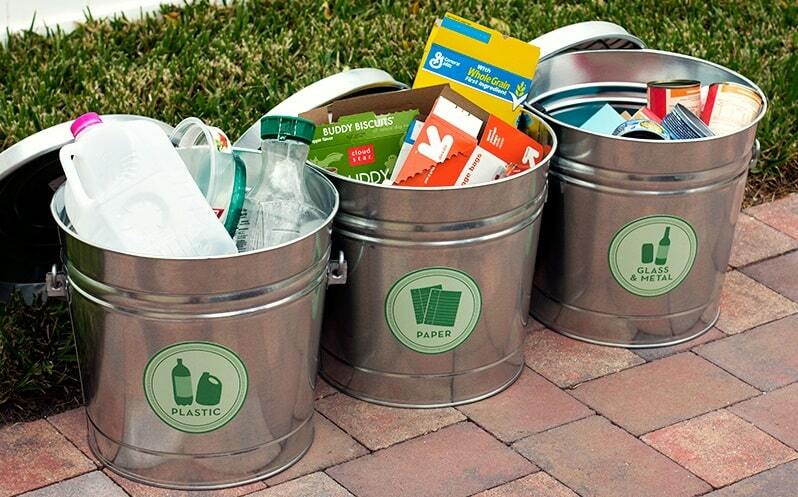 I want to help people make positive changes to their lives, and reduce their waste in the process. Full lives and empty bins. That wasn’t what I said today. I do find it much easier to get my thoughts on paper before I need to express them! Now I’ve had the chance to think about it a little more, I’ve managed to articulate what I’d have liked to say. Now I want to hear from you! What are you passionate about? What get’s you really fired up and why? How does this passion make you feel? How would you express this – not just in words, but also your actions? I’d love to know more so and hear your thoughts so please leave a comment below! 22 Comments • Leave a comment! 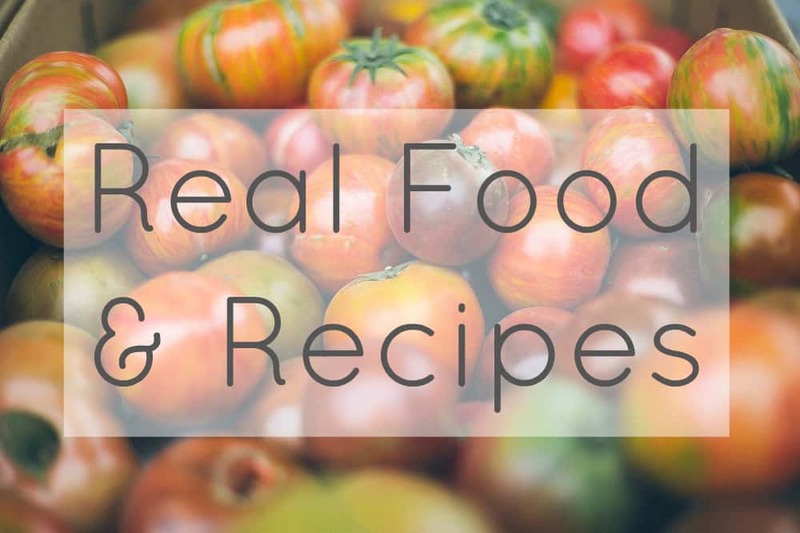 ← Grocery Shopping…But Not As We Know It! I am really passionate about living simply and leaving the world a better place. This includes compassion for every living creature and the environment. This is why I find your posts so interesting Lindsay and they inspire me to do better. Thanks for all your input into my life. Maree, you hit the nail right on the head for me! Can I borrow your lines as my own?! As a child i played “pioneer” ( little house on the prairie fan)… but i grew up a “townie”…. no experience cooking from scratch, nothing to do with gardening or animals… so i am passionate about making those pioneer dreams a reality… I actually meet with my engineer today to go over drawings for our strawbale offgrid home we are building next spring. 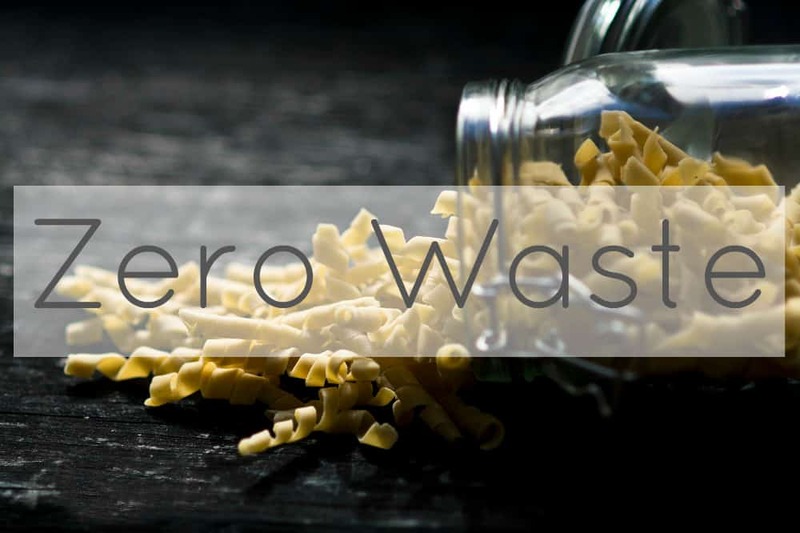 I have dabbled in gardening and goats and chickens and pigs and homesteading… but like most things it has been a progression… and i am ready to move along to eventually become as zero waste as possible…. it is a challenging and exciting journey…. 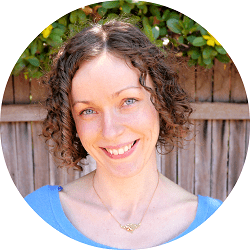 Interesting to read about your passion and so well written! I am wondering if the same passion stays with a person over time or can it / will it change? I was very passionate about Strawbale buildings (and still am), but after having built our own, it sort of “came out of the system” and I find myself now more passionate about gardening and lately find myself reading more about beekeeping… there are many things to be passionate about and that is the whole point of being alive. No matter what the topic is, I find talking to people with a deep passion for “something” always interesting to listen to! You’re so right! It’s important to be specific. This is really awesome and very helpful for me.Thank you so much for sharing such a great blog. i will try for it..
My passion is positive psycholgy, especially in connection with simple living. In a way our passions are similar. I too want to make a positive difference in people’s lives. 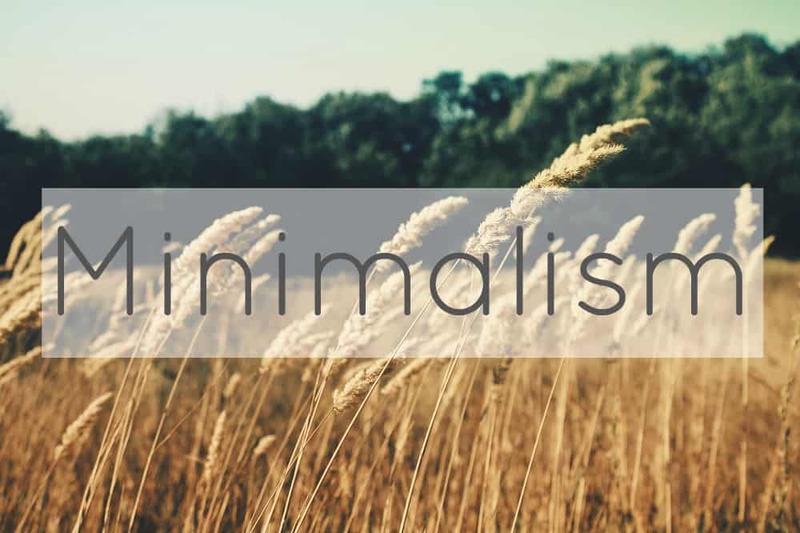 And of course simple living includes the desire to care for our planet. OMG me too! I get passionate when I see someone put the WRONG stuff in the recycling bin. Like irrationally annoyed. And I know recycling isn’t perfect, but why do people (appealingly) willfully put the wrong thing in the wrong bins! I like systems – use them people! As an engineer, when I was hating on my job, I thought, maybe I should go into waste cycle style engineering. Interestingly, my eng. friends are equally into it, so maybe we’re all about systems? Who knows?! Your talk was great. I really loved it. It was funny that when it finished, my parter turned to me and said “It was just like listening to you talk”. I took that (and so should you) as a compliment. We were talking about the Levels of Learning as we headed home. I am a waste educator and love being able to spread the word. I find that the people I talk to are already wanting to know more and are trying to do the right thing. I think that there are a lot of people out there in the conscious incompetence phase. Wanting to do better but not too sure how. You wrote exactly what I was thinking the other day! I feel too that “I’m passionate about waste/rubbish etc.” doesn’t really cover it that well. Thank you for sharing your thoughts, it’s good to know that I’m not the only one that thinks this way! I love this post! I’m a senior in college and it took me a while to find what I’m passionate about. There were a lot of things that I liked, but I couldn’t quite figure out what made me talk fast and flail my hands excitedly like you. Now I’m studying environmental engineering and THAT gets me fired up! I talked about it for an hour to someone in my church congregation I’d never talked to before! As an environmental engineer, I get to design things like air pollution control systems, water treatment systems, and even landfills and waste systems! You’d think that as someone who strives for near-o waste, designing waste systems for cities full of waste would be depressing, but it’s actually REALLY exciting because I get to take my ideas and solutions for our waste problem and bring them to life across an entire city! I’m passionate about it because my designs can make thousands of people more eco-friendly – even the ones who don’t care about the environment at all! Thank you so much Alice! I agree – the key is definitely in the hand-flailing! And when writing, lots (far too many?!) exclamation marks! Which I can see in your comment!…If you read some of my posts (and other comment responses) you’ll see far more than are necessary there too! Your job sounds great. I kinda wish I’d given more thought to what I really wanted to do when I went to university, but then again, I made the choice when I was 16, with far too much influence from teachers and my parents, so who can blame me?! Plus I’ve no regrets, and it’s all led me here anyways! *grabs notebook* *inhales deeply* DID YOU KNOW that even drinking water treatment produces landfill waste? Currently, the most widespread type of drinking water purification (in the United States at least) involves adding chemicals to the water that will cause the contaminants to coagulate and sink to the bottom. These clumps of contaminants can then be removed and… sent to the landfill. If you live in an area with particularly hard water, the water is then softened by adding more chemicals, which cause the hardness to form a solid and sink to the bottom. This solid is then removed and… sent to the landfill. I think you can see a pattern here. An alternative way of purifying drinking water which has been gaining popularity is membrane filtration. This method involves sending the water through a membrane with extremely fine pores. This method can remove all contaminants found in ground water, including pathogens, chemical contaminants, and even hardness (that’s right, we have filters that can remove individual ions from the water! ), no chemicals needed. And the only byproduct of this method is brine, which, since it came from nature anyway, can be disposed in the ocean, in an estuary, or another brackish aquifer, where the microorganisms and plants in that aquifer can easily process the brine. Bonus! 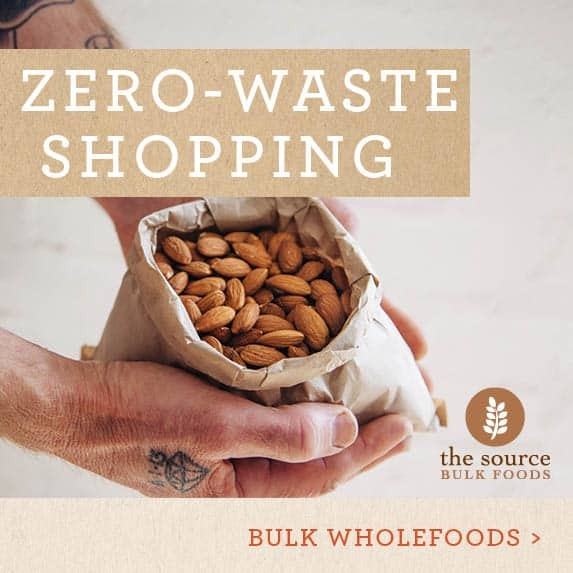 You don’t have to keep buying chemicals to dump in the water and you don’t have to pay anyone to take the landfill trash. Ok, that was a long explanation and I hope it wasn’t too boring, but that’s one relatively new piece of environmental engineering technology that I think is pretty cool. Bonus fun fact! We all know that the breakdown of waste in landfills produces methane. Some well-designed landfills actually harness that methane (AKA natural gas) for energy production instead of letting it float away into the atmosphere. Hey Alice, thanks for this! No I didn’t think it was boring at all , quite the opposite – please don’t take my long silence / lack of response as boredom either, I’m on holidays and the internet is pretty patchy / limited, so I haven’t had a chance to reply until now! Your studies sound super interesting, and I love how passionate you are about it! Sounds like you’re gonna change the world ; ) I love that you find problems, but then the solutions to them. The landfill I toured in Perth has a methane plant to produce energy, which is pretty cool. But they told me, if people put batteries into their household waste they cause underground fires and they have to turn the methane-burning off. So it’s important to sort waste properly! you area great author. Thank you for sharing your positive feedback with us!